James Williams, otherwise known as Jim the Trim, is well known for his work with autistic children and as founder of the Autism Barbers Assemble. Recently crowned British Barbers Association Barber of the Year, he’s just as comfortable standing on stage alongside some of the biggest names in barbering as he is lying on the floor cutting children’s hair. Congratulations on your win! How important are these sort of competitions to you and have you got any tips for entering? 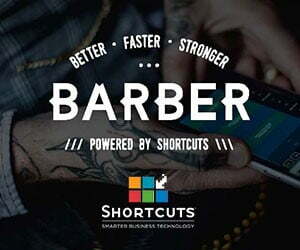 This kind of award is fantastic for business and it’s brilliant for customers to be able to say “My barber is one of the best in Britain.” It works by word of mouth, they tell their friends. I tend to to enter last minute but even so, I always make sure the photographs fit the criteria of what they are after. It’s important to have a good camera so it shows the details, for example of a fade. A good camera will allow you to focus on the details of the cut, so you get a stronger chance of being noticed. There is a lot of preparation to get the shot right before you are ready to enter. 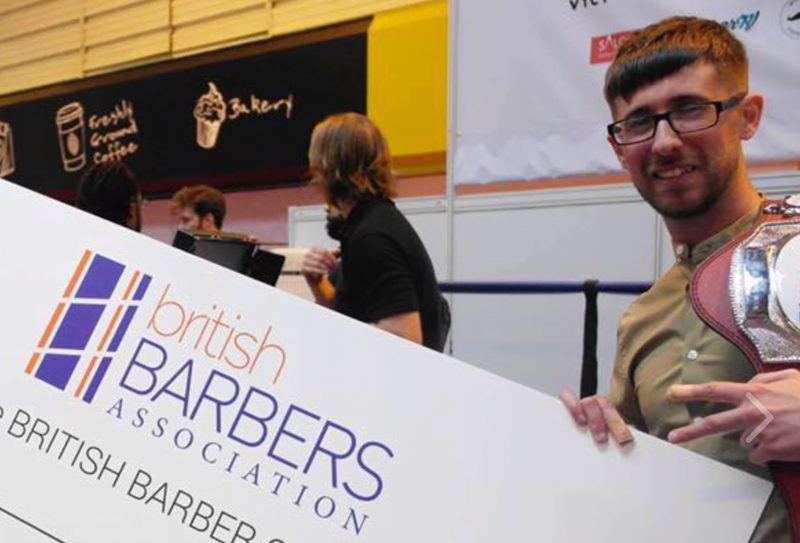 You’ve won a few competitions now, including Welsh Barber of the Year in 2015. Tell us about the finals? Are they nerve-wracking? Entering creative competitions takes you out of your comfort zone, but I was more nervous in previous years. I just treat it as another working day now. On the actual day you’re up on that stage working alongside the best in the industry in front of a crowd of people. What can people expect when they walk through the door of Jim the Trim in Briton Ferry? We have a cool and friendly vibe; we’re all boys and we’re all young. Our focus is 18 to 30 year olds. We do lots of work with autistic children, which is important, and we’ll continue to grow that and encourage other shops to become autism-friendly with our various events around the UK. We try to work with the kids early in the week or even on Sundays for the more severe cases. But we’re not just about that, we are also a men’s styling shop, so we have music playing, Sky Sports, the whole men’s experience. 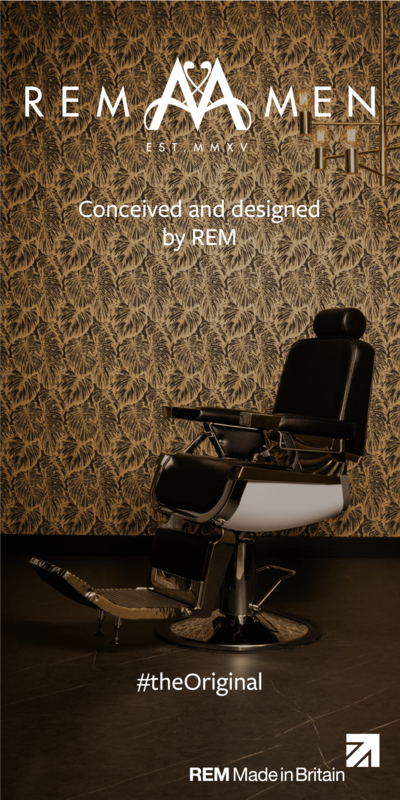 Education, which is where the future of barbering lies. A lot of barbers are uneducated and some teachers don’t really know how to teach. You have to be able to demonstrate how to structure a haircut. But like everyone, I am always learning too.